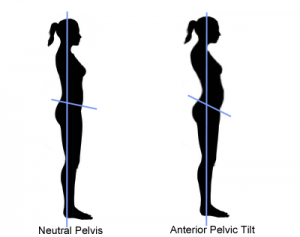 Very important and well written blogpost by Todd Hargrove about the relationship between posture and back pain! It is a heated topic in the world of physiotherapy, but very important to adress. Todd Hargrove is an author, blogger, Feldenkrais Practitioner and Rolfer. He used to be an attorney. He writes and speaks about emerging science that is relevant to manual and movement therapists, such as bodyworkers, physical therapists, chiropractors, personal trainers, yoga instructors, athletic coaches, etc. Most of the positive feedback he receives about his writing is that it synthesizes ideas from different fields and makes complex material easy to understand and apply. He allowed me to use this older blogpost of his to share on the Trust me, I’m a Physiotherapist website, thanks Todd! Check out his website with great information about our profession here. 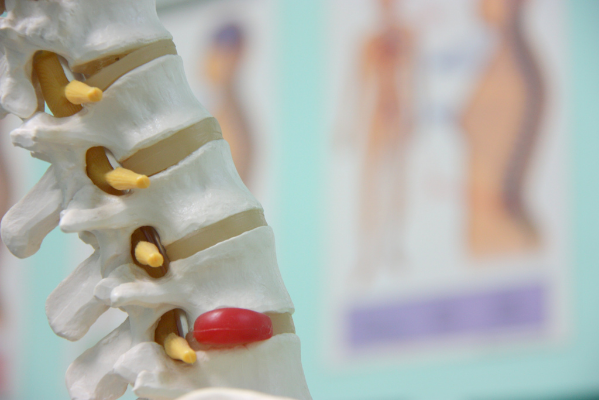 It is an article of faith among many mainstream experts that poor posture, lack of core strength, and/or structural abnormalities such as bulging discs are major causes of pain, especially back pain. A further assumption is that by working to correct these issues, through stretching or strengthening, or postural retraining, or surgery, pain will decrease. It is probably fair to say that the majority of physical therapy and corrective exercise done in this country is based on exactly these assumptions. Although these ideas have a common sense appeal, there is significant evidence questioning this approach. Here’s a brief review of the conflicting evidence. You can find this claim all over the internet – from physical therapists, chiropractors and personal trainers. If you do a Google search for “posture and pain,” you get 4 million hits. This picture is from a study from 2015 done by Brinjiki et al. 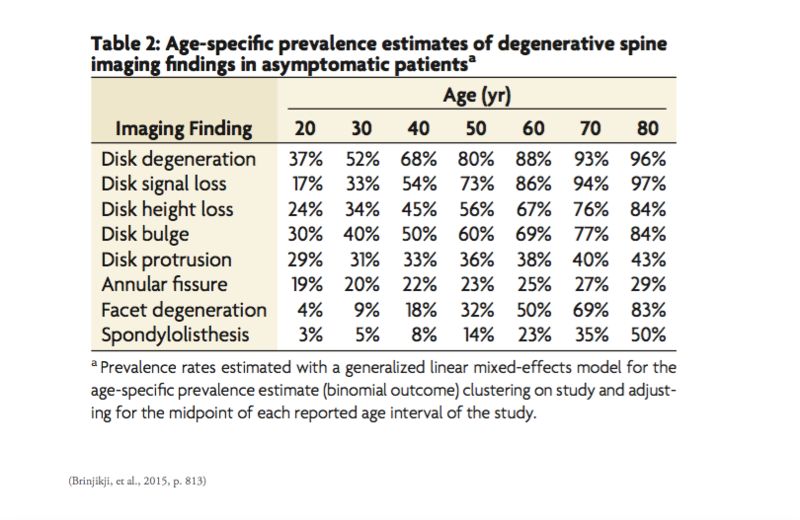 It shows the amount of degenerative spine imaging findings in people without low back pain. The idea that good core strength is essential for a healthy back is another ubiquitous idea. What is the evidence that poor core strength causes pain or that core strength exercises reduce back pain? Here’s another quick reality check before moving on to some research: ever noticed a heavily muscled person with massive core strength who has lots of back pain? Or a skinny weak person with none? Now let’s look at some research. 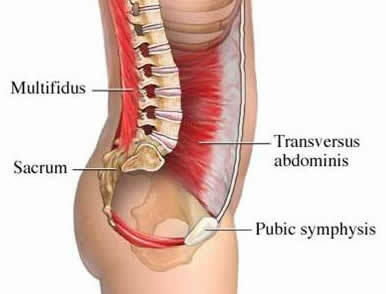 One study showed that core strengthening exercises for pain free persons identified as having a weak core do not reduce the future likelihood of back pain. Numerous studies have been performed to test whether core strength exercises reduce back pain. The thrust of these studies is clear – although core exercise can improve low back outcomes, it is no better than general exercise. The obvious conclusion is that if core strengthening has benefit, it works because of the generally beneficial effects of exercise (or as a placebo), not because lack of core strength or poor firing patterns are a major cause of of back pain. In other words, despite what we are told over and over, the current evidence states that there is nothing magic about core strength as means to prevent or reduce back pain.